An Instagram post depicting mold in the chicken at Subway in Hillwood Commons has students concerned about the safety of the food they consume on campus. 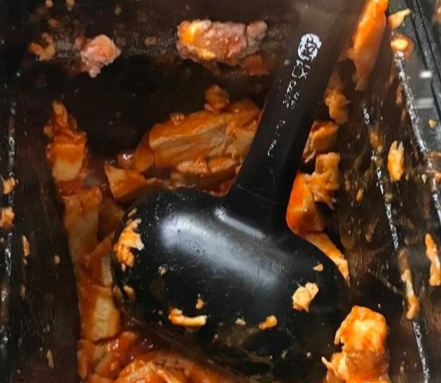 Deborah Agopian, a junior music education major, submitted a photo to the Instagram account “everything_broken_at_post,” showing the buffalo chicken container at Subway possibly contaminated by grey mold. “Nobody else noticed it. 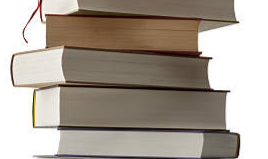 It was late at night,” Agiopan said. Agopian said that she also got food poisoning from Twisted Taco, another on- campus food spot that in Hillwood Commons next to Subway. Campus catering isn’t a home-cooked meal, and students are demanding better.